To make a one-time or sustaining monthly gift by credit card, use our secure online gift form. Thank you for your support. Smith College is a 501(c)3 public charity registered as The Trustees of the Smith College with a federal tax ID (EIN) of 04-1843040. Smith’s fiscal year runs from July 1 to June 30. For a copy of your gift receipt, please contact the Gifts and Records staff at giftaccounting@smith.edu, toll-free at 800-526-2023 (option 5) or at 413-585-2036. All checks should be made payable to Smith College and mailed to the following address. Any gift restrictions can be noted in the check's memo line or via an accompanying note. Call in your credit card gift to: 800-526-2023, option 5 (toll-free) or 413-585-2036. Outright gifts of appreciated securities (stocks, bonds, mutual fund shares) can provide you with tax advantages. You can use our Stock Transfer Form to prepare the information for your broker and access transfer instructions. For additional assistance, please contact the Gifts and Records staff at giftaccounting@smith.edu, toll-free at 800-526-2023 (option 5) or at 413-585-2036. To make a gift by wire transfer, please contact the Gifts and Records staff at giftaccounting@smith.edu, toll-free at 800-526-2023 (option 5) or at 413-585-2036. If you are at age 70½ or older and are the owner of an IRA, you can make tax-free IRA contributions directly to Smith. For more information please see our gift planning site. Make sure that you contact the Gifts and Records staff when you direct the rollover so we can look for the check from your IRA administrator at giftaccounting@smith.edu, toll-free at 800-526-2023 (option 5) or at 413-585-2036. Each charity administering donor advised funds has its own grant recommendation procedures. 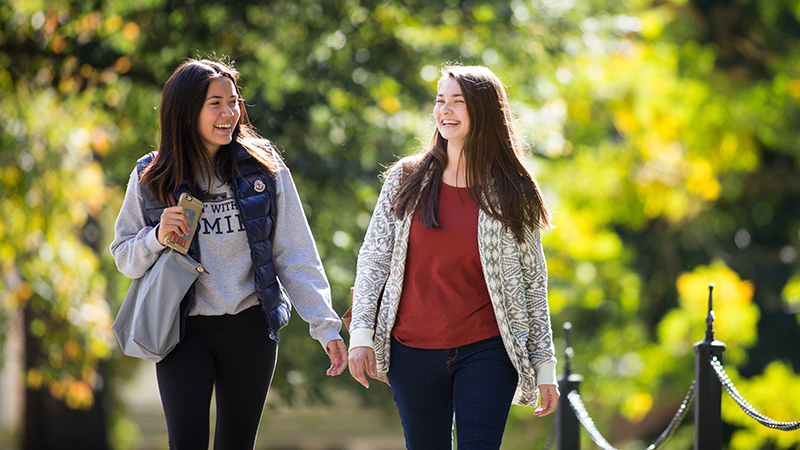 It may be helpful to know that Smith College is legally registered with the IRS as The Trustees of the Smith College with a tax ID (EIN) of 04-1843040. If you have any questions or concerns about donating through a DAF, please contact the Gifts and Records staff at giftaccounting@smith.edu, toll-free at 800-526-2023 (option 5) or at 413-585-2036. Gifts of residences, including vacation homes and farms, allow the donor to take a tax deduction, avoid capital gains taxes, retain lifetime occupancy for herself or himself and/or another person—and provide support for Smith. Learn more about gifting real estate or contact the Office of Gift Planning at gift_planning@smith.edu or at 413-585-2051. Gifts of tangible personal property, such as art, jewelry, antiques, rare books, gold or silver, offer the donor an immediate tax deduction; the amount depends on whether the gift is related to the college’s educational purpose. Learn more about gifts of personal property or contact the Office of Gift Planning at gift_planning@smith.edu or at 413-585-2051. Smith College Museum of Art accepts only works of art that can be added to its permanent collection. A donor considering a gift of art should contact the museum at artmuseum@smith.edu or 413-585-2760. In addition to the ways to give listed above, Smith College employees can also elect to give via payroll deduction. You will be able to set up payroll deduction pledges in Workday - instructions will be coming soon. Smith College's acceptance of charitable gifts is governed by its Gift Acceptance Policy. Please contact us with any questions you may have. Many employers sponsor matching gift programs and will match charitable contributions made by their employees. To find out if your company has a matching gift policy, please enter your employer's name below or check with your human resources department. Some large employers provide very generous matches. If your company matches, you may be able to access the forms directly through the search. Follow the procedure described below; if needed, our staff will be happy to assist. The impact of your gift may be doubled or possibly tripled! Some companies match gifts made by retirees and/or spouses.